The proposal for the downsized “Nabucco West” Scenario was submitted to Shah Deniz II Consortium. The German RWE considers leaving the natural gas pipeline consortium. Also the Hungarian MOL will exit. The voestalpine Group has established Austria’s first industrial gas balance group for the centralized purchasing of natural gas. The world’s economic focus continues to be Europe and whether its widening list of travails will once again derail the global recovery, as it did a year ago at this time. Together with his Egyptian partner, Ronny Pecik will enter Telekom Austria´s supervisory board. Pecik wants to stop the generous dividend policy. The two Austrian opposition parties FPÖ and BZÖ push the Austrian Central Bank (OeNB) to disclose information about the gold reserves. OeNB refuses to do so. The Austrian steel company recorded about € 12.0bn in revenues last financial year. 25% of the revenues are based on exports apart from Europe. 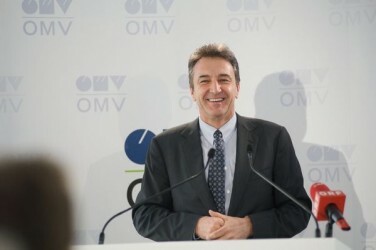 The Austrian oil and gas company OMV reacts to the citizen´s protests and gives up its natural gas exploration plans in Northern Austria. Members of the gas pipeline projects Nabucco and TANAP talk about a merger in Vienna. The Turkish Minister of Energy participates therein. 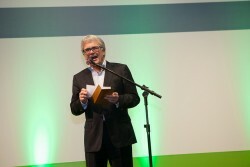 The Austrian renewable energy market showed a substantial slump in 2011. Subsidies were cut considerably. In 2011, production of oil was down by 4.7% to 919,437 tonnes. Natural gas production fell by 6.6%. Austrian power plants are running at full speed. Energy supply was up by 14% last week. The Russian natural gas supplier Gazprom intends to improve supply security in Europe. Gas reserves in Austria should be extended too. 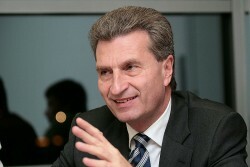 The EU-Commissioner for Energy, Günther Oettinger, anticipates that Azerbaijan will close contracts over natural gas deliveries within the coming months. The Austrian oil and gas group OMV reports that Russian natural gas exports only reach 70% of its normal level. German RWE shows interest in rival project TANAP and considers getting out of Nabucco. 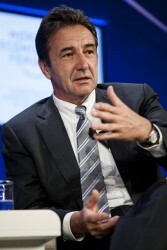 Trading volume of the Austrian gas hub rose to 40 billion cubic metres in 2011. This is an increase by 15% compared to the previous year. In November 2011, Austrian household energy prices increased by 12.6%. The main drivers were heating oil and fuels. Austrian households have to pay a significant higher price for fuel and heating oil. 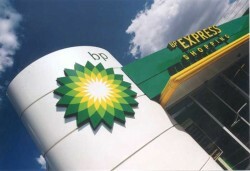 Against October 2010, diesel price rose by 20%. Heating oil was up by 21.4%. Austrian wholesale price index in October 2011: +6.2% against October 2010. 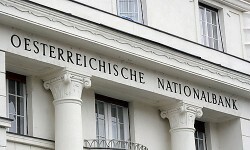 The nationalized Austrian Bank has to build major provisions. Write-offs up to € 500m are possible. 27% of Austrians expect higher profits from gold than from shares, bonds or investment funds. Austrian Wholesale price index in August 2011: +6.9% against August 2010. However, compared to July 2011, prices decreased. The Austrian candy manufacturer posted a loss of € 2m in the first six months of the year. 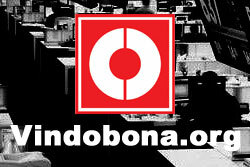 Revenue increased by almost 11%. The amount of foreign currency debt has doubled since 2009 and surpassed € 2bn in February 2011. 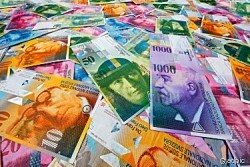 Swiss franc denominated loans accounted for almost 100%. Wholesale price index in March 2011: +12.1% against March 2010. Cereal and feeding stuff prices almost doubled. Strong rise of industrial producer prices in January 2011: +5.0% compared to January 2010. 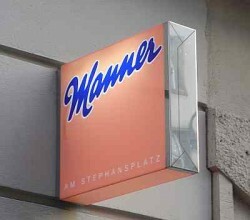 Schoeller Münzhandel, a subsidiary of the Austrian Mint, recorded sales for € 438.5m last year. The Austrian gas price index ÖGPI(C) recorded a significant increase in March 2011 in comparison with the previous month, rising to 117.16 points. Domestic oil production fell last year by 3.3% to 965,112 tons. Gas production increased however. According to the governor of the Österreichischen Nationalbank (OeNB, Austrian National Bank), Ewald Nowotny, the sum of pending foreign currency loans in Austria is € 54bn. The Bank Austria Purchasing Managers Index shows a strong increase in production in January 2011 due to accelerated order growth. The February 2011 Austrian gas price index (ÖGPI) recorded a slight increase over the previous month Compared to January, it rises to a value of 114.89.